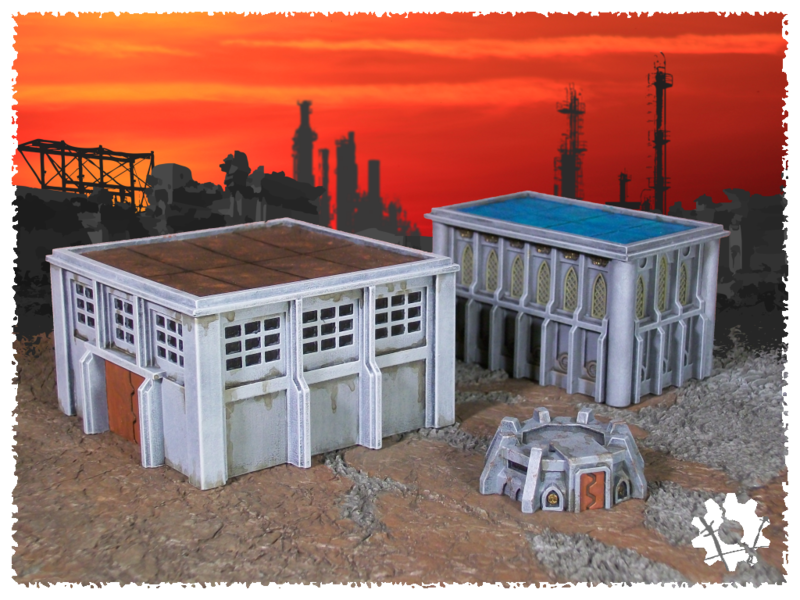 I’m proud to announce that the 6mm Wargame Buildings Kickstarter is now available! Please take a look and I hope to have your support. Click here to view the campaign! 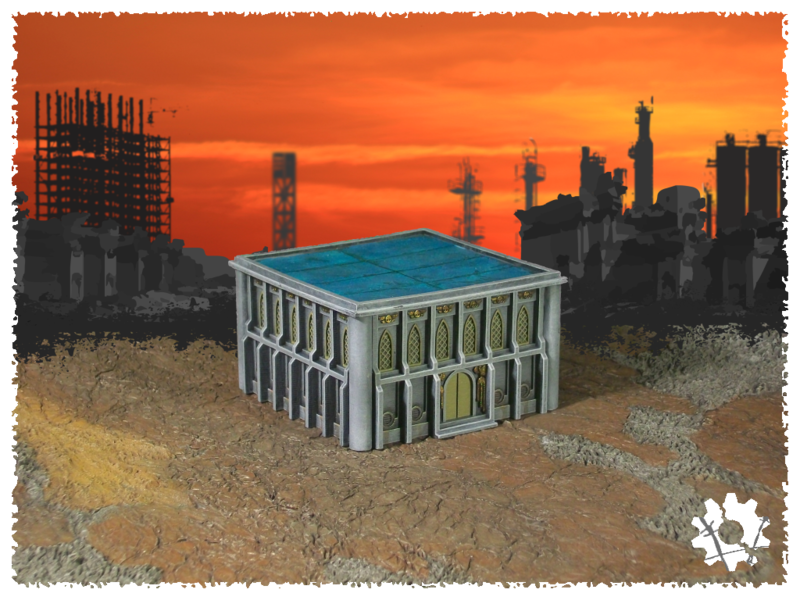 The Kickstarter project is now scheduled to launch… TUESDAY, MARCH 11th! My thanks to all who have helped me get this far – and hopefully much further! 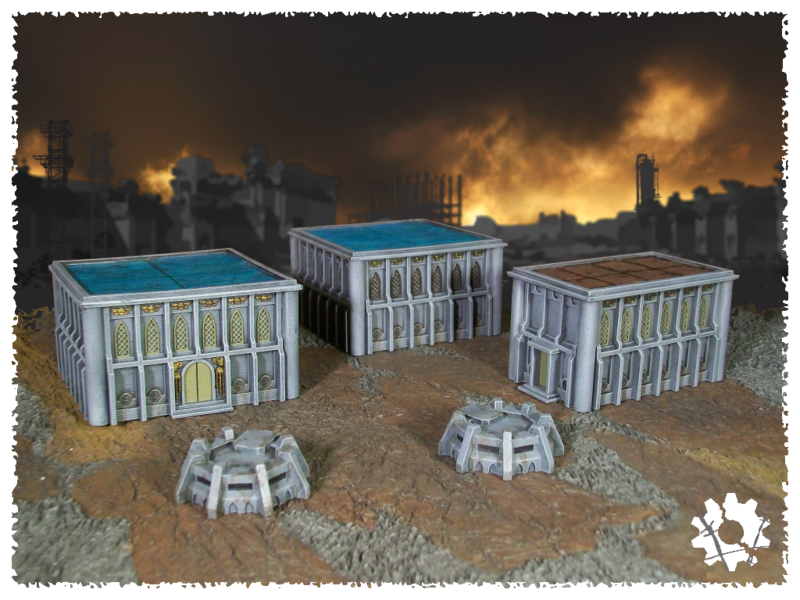 If you would like to see some of these buildings on your Epic tabletop, I hope to have your support. Thanks for reading!